Who could not use more relaxation in their life? Relaxation, that space between things, that space we do not rush to fill, that space we savor and is seemingly in short supply. Relaxation is both something we do and a way we are; as one can be relaxed in the midst of activity. Relaxation is a state of mind that also has bio chemical components. We will focus on the more tangible physical aspects to relaxation and how a certain tea can help us into a relaxed state of mind. 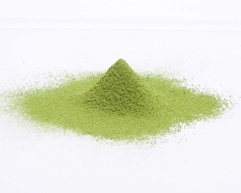 We will focuse on Matcha, a powdered form of Japanese green tea. The popularity of matcha has sky rocketed in recent years and for good reason, it is highly nutritious, versitile, tasty and rich with ritual meaning. Ritual, a time set aside and a space outside of the normal routine. Rituals give added meaning to life as they are moments in time that will never be experienced again. Matcha is key to Japanese tea rituals which are designed to evoke harmony, balance, beauty and zen. Could the popularity of matcha be due to the fact that we as a society crave more of harmony, beauty, balance and meaning? Another reason for the popularity of matcha is the tangible health benefits we feel when we consume it. Matcha contains up to 130 times more of the antioxidant EGCG than regular green tea. This is a staggering increase making matcha a worthy substitution for bagged green tea. 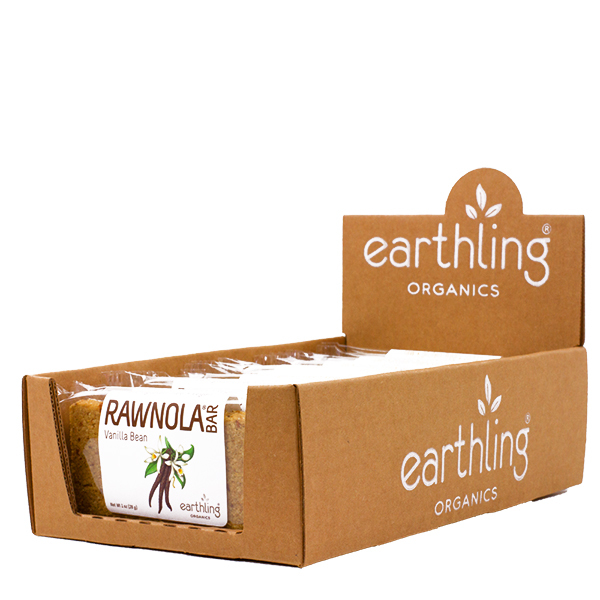 It is also rich in chlorophyll, which cleanses and freshens the body from the inside out. Matcha also contains theanine, as does all tea from the camilla family which includes green, black, white and oolong. While found it all teas, Japanese green tea seems to have the highest concentration of the amino acid compound theanine. This unique amino acid has a distinct relaxing effects on the brain without causing drowsiness and counters the unwanted side effects of caffeine. Theanine also promotes alpha wave production in the brain. Alpha wave activity is associated with relaxed focus and concentration. Alpha wave brain states assist with studying, meditating and learning. Theanine also increases brain serotonin, dopamine and GABA levels, these neurotransmitters contribute to maintaining a feeling of well being. Studies in Japan have found theanine reduces both physical and mental stress response and supports the immune system by boosting gamma delta T cells. The health benefits of matcha make it a great alternative to common green tea. Also unique is that this tea safely provides the body with both stimulation and relaxed focused concentration. Consider adding matcha to your daily ritual and experience the benefits the Japanese have known about for centuries.